The Reformation in England was a time of immense upheaval for all aspects of religious life, from the dissolution of the monasteries to the white-washing of parish churches. Private prayer was no exception as royal decree and parliamentary statute caused the revision and finally destruction of Books of Hours, the mainstay of private and domestic devotion. 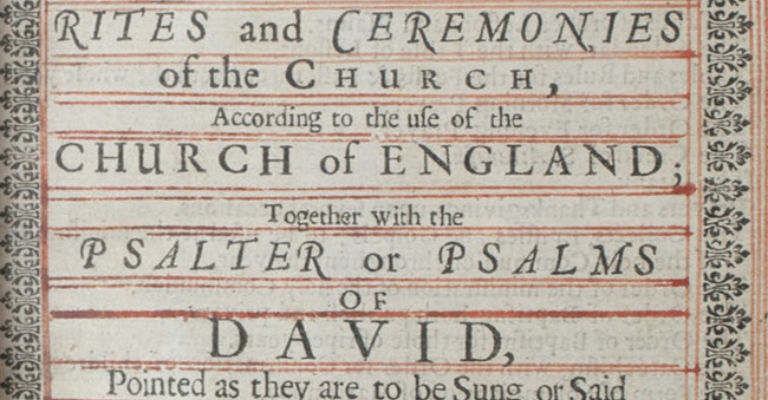 English might now be the approved language of prayer, but the new prayer books were much less suited for private, lay usage, and highlighted the role of the clergy. The speakers, historian Dr Fiona Gameson and Joanna Barker, Honorary Research Fellow at the Institute of Medieval and Early Modern Studies, will consider the various aids for prayer from the Book of Hours to the Anglican and Catholic post-Reformation replacements. A free event with donations of £10 welcome on the day. Tea and coffee will be provided – please bring your own lunch or eat in the Undercroft Restaurant. Contact events@durhamcathedral.co.uk to reserve a place.